Book Reviews for books that are age appropriate for fifth graders (Middle Graders). I’m not a huge fan of graphic novels. Or comic books. I have to admit that I haven’t read many of them because they just don’t interest me. My kids, however, like them a lot. In an effort to be a good example and try a new genre, I offered to join the blog tour for this book. So what did I think? Did this book change my opinion of graphic novels? What about my kids? Did they enjoy it? Find out in my book review of Monster Mayhem by Christopher Eliopoulos. 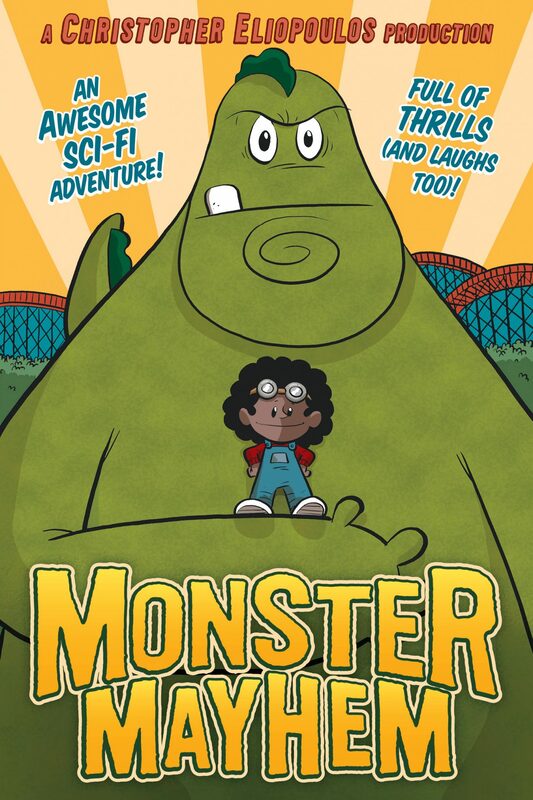 In this funny, action-packed graphic novel adventure, a science-obsessed girl finds herself in the middle of one of her favorite monster movies. 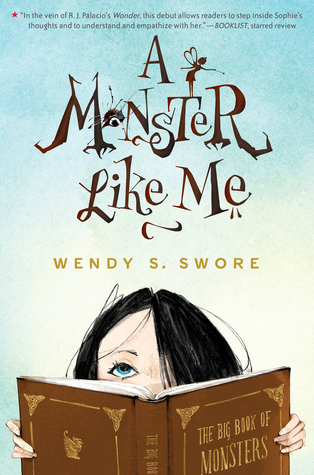 Can she invent her way out of disaster while also saving the monster who has become her friend? Zoe’s favorite thing to do–besides invent and build robots–is watch classic monster movies. She has never been comfortable with kids her own age, and so she pretends she doesn’t need friends while inside she’s longing for connection. And then one day, Zoe finds a mysterious ring on her way home from school. She puts it on, gives it a twist, and–FRZAAKK! There’s a massive burst of light! The next morning, a familiar monster appears at Zoe’s window. He’s from one of her favorite kaiju movies, and he likes Zoe–he wants to be her friend. Has her secret wish been fulfilled? But it turns out that Zoe’s ring has brought more than just this friendly monster to life. More monsters have arrived, and they are hungry! Now she’ll need to reach out to other people to help her save her town from destruction. Good thing she’s a robotics genius! Well, I have to say that Monster Mayhem is actually a pretty cute book. The main characters are super cute. Zoe is a darling character. I love how smart she is! She will be a great example to all the girls that read this book. Unfortunately, Zoe is dealing with something that is all too common: not having any friends. And then when she finally does make a friend, she gets hurt. Ouch! I think we all know how that feels. So, emotionally, she just shuts down. Zoe’s parents and teachers express the importance of friends, and she won’t have anything to do with friends. She’s so anti-friend that she creates a robot to be her companion. And then the monsters start showing up. Oh no! Through a series of events (sorry, I’m not going to tell you what happens), Zoe learns some great lessons. The illustrations in Monster Mayhem are so fun! They are bright, colorful, and well done. I particularly love the facial expressions of each of the characters. There are different fonts and font colors to distinguish the characters, so it’s easy to figure out who’s talking. I love Zoe’s goggles! As a mom, I know that sometimes you have to pick your clothing battles! Whether it’s the cowboy boots, the princess dress, or the goggles, you just have to roll with it. I liked the drawings and the moral of the story. The illustrations are adorable, cute, and sweet. It was a little strange at times, but still cute. I liked that the girl learned that friends are important. 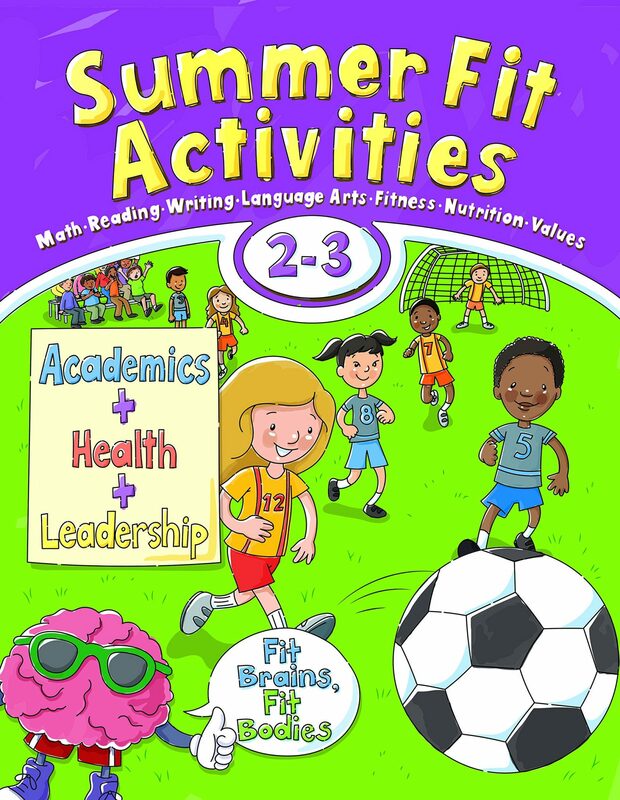 Girls will especially like this book, but boys will like it too! For those kids who are into comic books or who don’t like reading, this book will definitely be a great option for them! I still don’t love the graphic novel format, but this book opened my eyes to the potential of graphic novels. It’s a fun story with colorful illustrations and a great moral—what else could a mom or teacher wish for? This book just showed up in the mail one day! Fun, right? I love bookmail, and surprise bookmail is even better! Needless to say, I was excited to read this. I’m always looking for fun, new middle-grader reads, and I had high hopes for this one. What could be more magical than a carnival at night with the lights, rides, acts, animals, interesting people, and yummy smells? 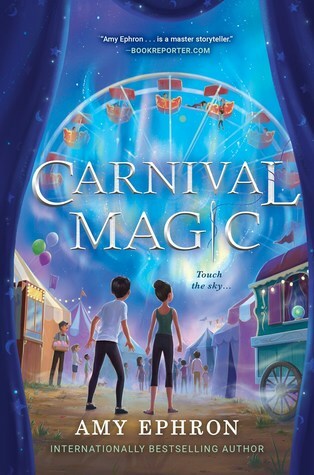 Check out my book review of Carnival Magic by Amy Ephron to see what I thought! “Tess and Max are back in England for another summer with their Aunt Evie—this time by the seashore in South Devon. And they’re incredibly excited about the travelling carnival that’s come to town. There are rides, games, and acrobats, The House of Mirrors—and even a psychic, with a beautiful wagon all her own. In a visit to the psychic’s wagon, while Tess is being hypnotized, the wagon seems to move. Before Tess can shake herself out of the hypnosis, before Max can do anything, they seem to be travelling—along with the rest of the carnival—too quickly for the two of them to jump out. But where are they going and what awaits them? Will they be caught in a world different from their own? And do the Baranova twins, acrobats who miss their sister almost as much as Tess and Max miss their family, hold the keys to the mystery? Let me start off by saying that as I read I got the feeling that there was a book previous to this one. I didn’t know for sure that there is another book until after I finished this one. There may have been some things I would have understood more if I had read the first book. 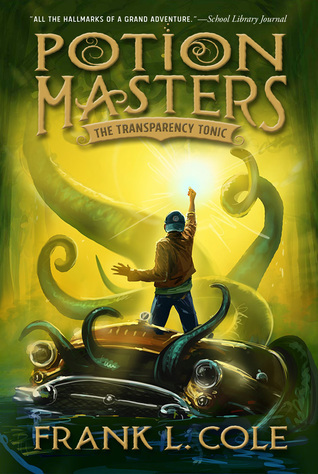 This book starts out as an adventure when Tess and Max’s mom drops them off at the airport. They fly by themselves from the United States to England. They’re going to stay with their Aunt Evie for the summer. Aunt Evie seems like the perfect, fun aunt. She has a fun cottage by the ocean and picks up tickets to the zoo on the way home from the airport. While at the zoo, strange things start to happen. The zookeeper allows her to run in for just a few minutes, 6 ½ to be exact. In those 6 ½ minutes she sees a baby tiger in pain and pulls a pin out of its paw. I think that’s exciting, but what? I’ve never been to a zoo that has the tigers available to touch through a rod iron fence. I’m good with fantasy though, so ok, I’ll keep reading. I didn’t quite understand the reason behind the 6 ½ minutes, but I figured it’d be explained later on. The next day, Aunt Evie takes the kids to a roadside carnival. She allows them to spend most of the day by themselves while she checks out a local antique store. The plan is that she’ll meet them at 1:30 by the big dinosaur. Well, a lot happens before 1:30! It gets a little weird! Tess goes into a psychic’s trailer to be hypnotized and the carnival ends up moving. Magically. In minutes the kids are transported to who-knows-where. The strange thing is that it’s not the same carnival they end up in. Honestly, from here on out I was a bit confused. The characters that the kids meet are fun and interesting, especially Tatiana, Alexei, Tara, Anna, and Julian. Maybe it’s my old brain (but I usually like middle-grader books! ), but I just didn’t understand. Why? How? What purpose? The carnival moved, but they ended up at a different carnival. So, they had to be the ones to move, not the carnival, right? They kept talking about a ghost carnival, but which one was the ghost carnival? Was it the second one or the third one, or both? The whole part about them escaping really confused me. What? You want two kids and a horse to do what? How? The 6 ½ minute thing was used a few more times, but never explained, so that was a big hole. Also, how time worked at the different carnivals confused me. I don’t want to give anything away, but it just really didn’t make sense. 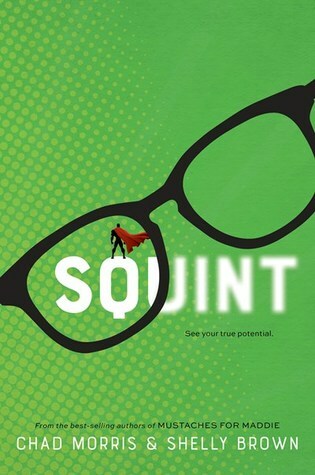 The writing is descriptive and engaging and the characters are fun and personable. This book has so much potential! Unfortunately, it just falls flat. There are a bunch of holes and unanswered questions, and I felt like things weren’t explained well enough. If you’ve read my blog for awhile, you know that I’m good with middle-grader books. I’ve read and loved many of them. This one, however, just has too many holes. I would also recommend reading the first book because it may answer some of the questions I had. I’m going to hand it to my nine-year-old, have her read it, and I’ll let you know what she says. What is going on at Welcher Elementary? What are those crazy things Spencer can see in his classrooms and in the halls? Why can’t anyone else see them? And what does the school janitor have to do with it? Who can he trust? My children and I have loved this book. It’s so fun! 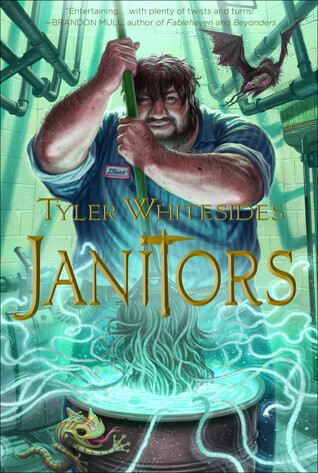 I hope you enjoy my book review of Janitors by Tyler Whitesides. No one takes Spencer Zumbro seriously when he tries to warn his classmates about the mysterious things prowling the halls and classrooms of Welcher Elementary School. But when he sees Marv, the janitor, going after one of the creatures with a vacuum, he knows he’s not the only one who can see them. With the help of his new friend, Daisy, Spencer has to find out what the janitors know. 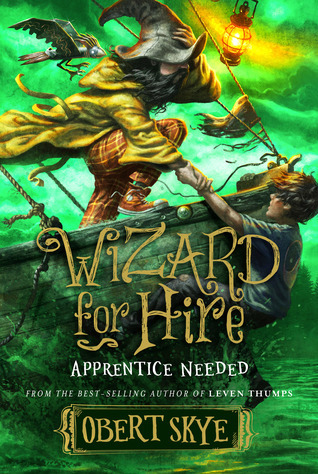 The children’s search uncovers the magic taking place behind the scenes of their seemingly ordinary school, where a battle is being waged for the minds of the students. Who can be trusted—and can Spencer and Daisy protect their school and possibly the world? My boys (ages 11 and 10) read this book awhile ago and have been telling me and telling me and telling me that I need to read it. They loved it. It made it even better that Tyler Whitesides actually came to their school and signed their book. I had so many other books to read that I hadn’t gotten around to it…until now. If you’ve read my blog before, you have probably heard me say that I taught first grade before I had children. When I go back to teaching, I will not see the school in the same light. Ever. Do you trust the janitors? Or are they the bad guys? And please don’t tell me those creepy things are in my kids’ school too! This book is a fun and fast read. It is filled with betrayal, action, crazy dust creatures, friendship, big messes, and lots of cleaning supplies. And these are no ordinary cleaning supplies! 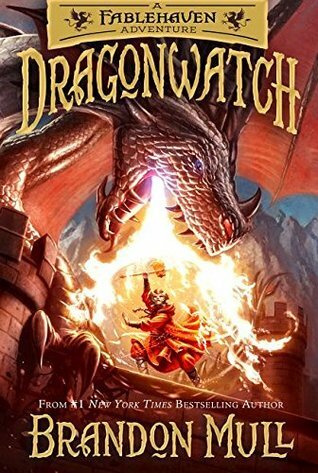 Mr. Whitesides has created a fun and exciting world filled with magic and secrets. The characters are well developed and realistic. I could picture the principal perfectly. I loved the descriptions of him. Spencer and Daisy seem like cute, normal kids. I thought they were childish enough that it felt realistic, yet brave enough to make it exciting. Spencer’s mom is the best! She’s awesome, and I could definitely see myself acting that way in order to protect one of my children. The janitors are a little crazy, but great characters. I really enjoyed learning about how the creatures affected the students. Hahaha!!! Now we know why we tend to fall asleep in class, or why we sometimes get distracted while we walk down the hallways. Did I mention the cleaning supplies? I want some of them. Yep, I think I want a broom. That would be great! The story line was a little predictable, but it didn’t stop me from reading. It still has enough action and adventure, along with a few surprises, to be exciting. 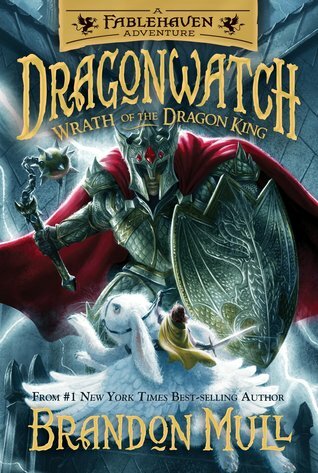 I liked this book a lot and I know the kids love it! And, the best part? It’s clean! Love it! I highly recommend this book! Now……I just need to dig through my kids’ rooms to find book #2!